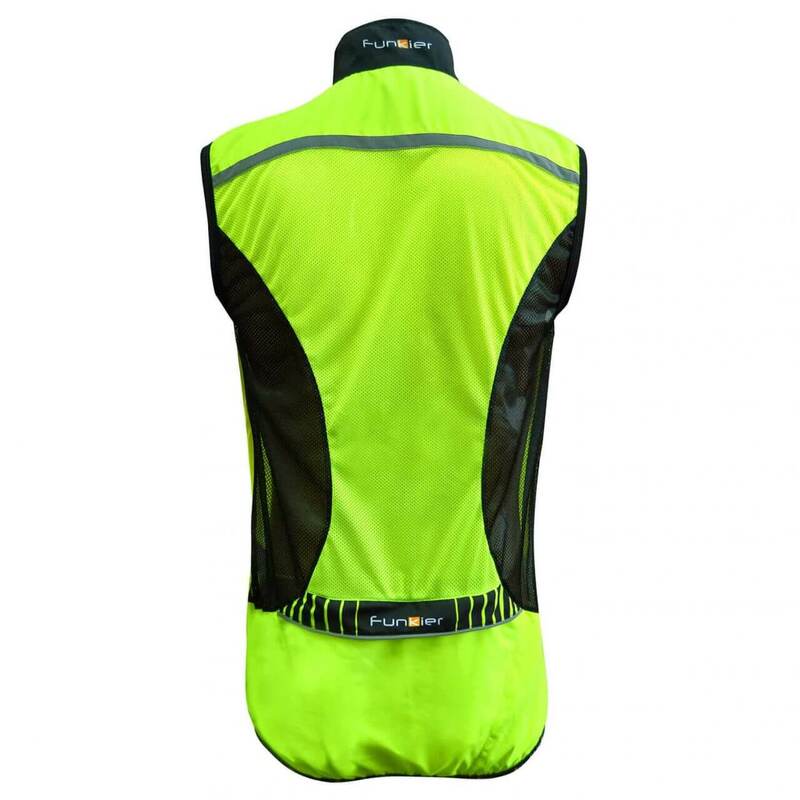 Cycling in the wind can make you feel much colder than it really is because when you sweat the wind cools your sweat making you feel chilled very quickly. 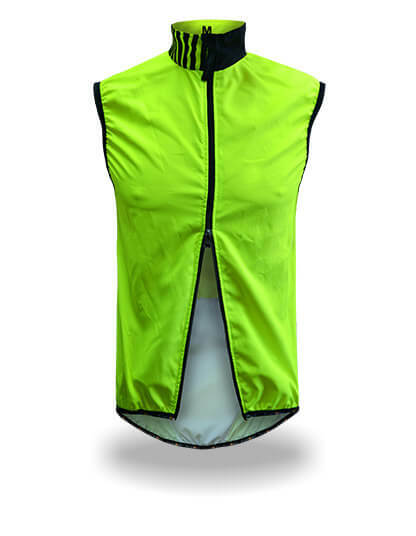 The Treviso vest blocks the wind and prevents you from feeling chilled . 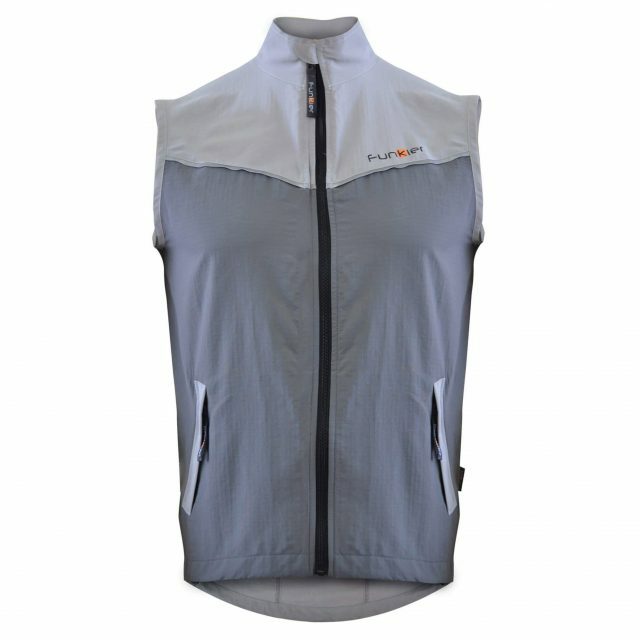 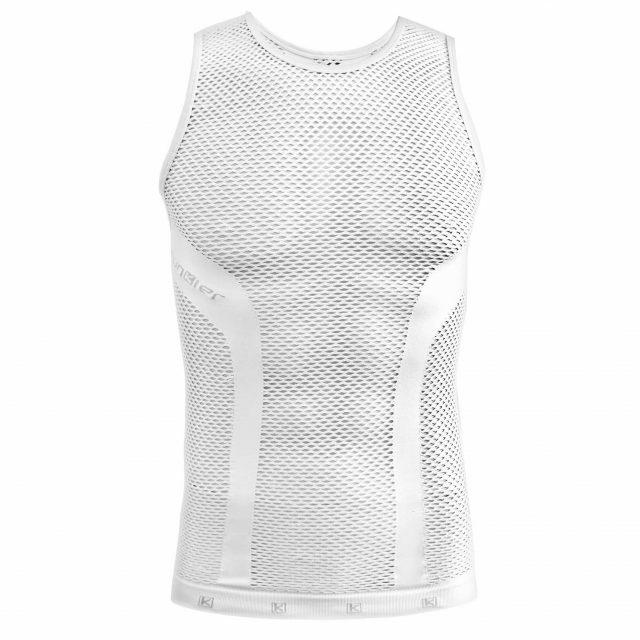 Practically designed, the vest features a two way zipper so you can easily, with one hand, unzip upwards the vest as you begin climbing a mountain and later reclose the vest as you crest the top, so you stay warm on your descent. 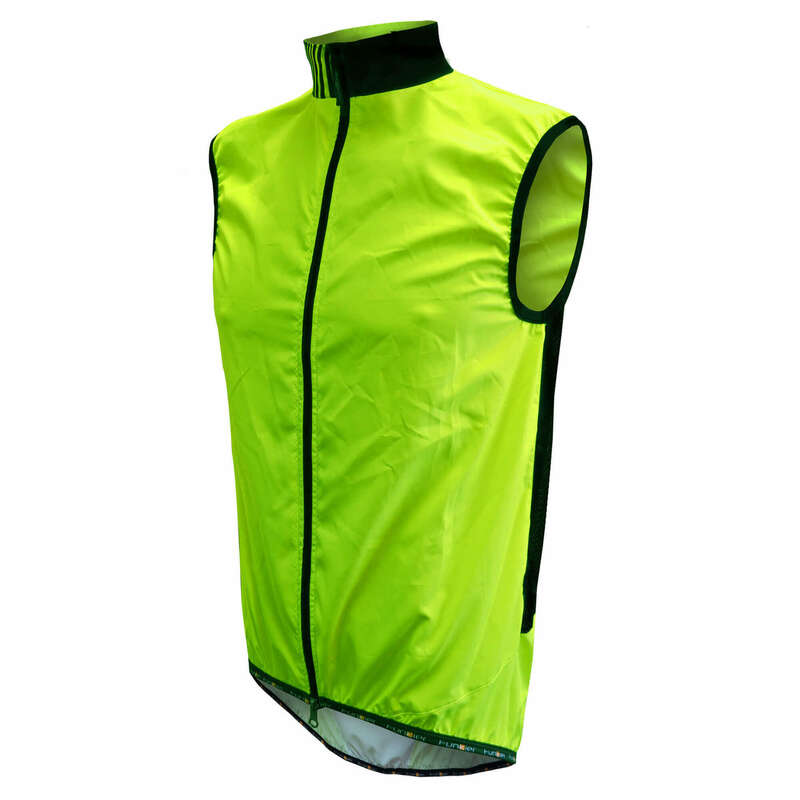 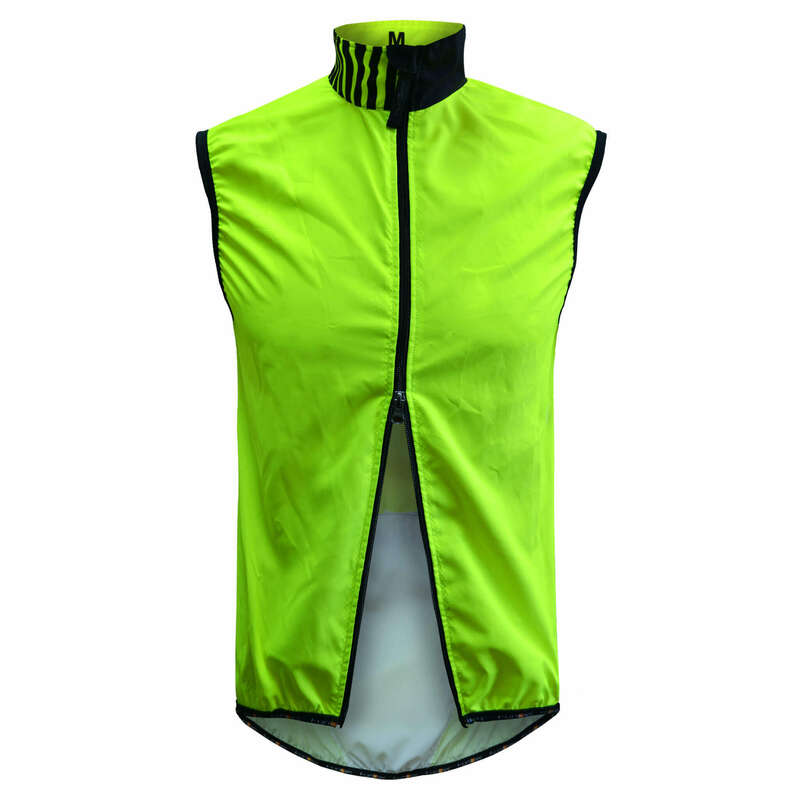 The lightweight vest stows conveniently into a back pocket without the bulk that stretches your jersey and is the perfect way to keep the nippy wind at bay while warming up, on long descents or when riding conditions are variable during transition seasons.